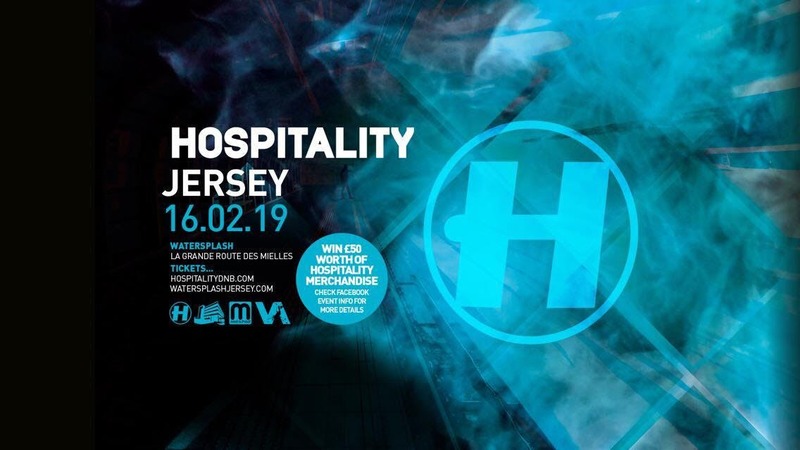 Vanguard team up with the biggest in the game Hospital Records to deliver their 2nd Jersey Hospitality and this time its siccccker than ever !!!!! The Ultimate Christmas present for your raving friends and family !!!!! More details including artist announcements coming very very soon !! !